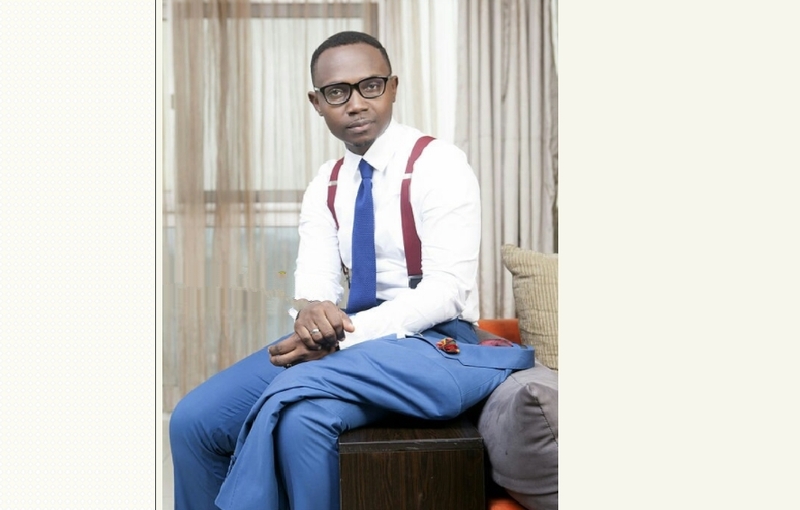 Popular show host, Gbadewonuola Olateju Oyelakin known as Teju Baby Face has sensationally declared that all the years he spent as a stand up comedian was nothing but a waste of time. Teju who was into the business of cracking jokes for over 10 years declared that his calling had never been stand up comedy but rather mentoring and teaching and his television programme, “The Teju Baby Show” has given him the opportunity to fulfill his life calling. Teju speaking at his “Teju Baby face Academy”, said people can work hard and still leave in penury, advising everyone to work smart and find what they can do effortlessly, but in excellence, so that they can add value, because it is only when you add value that you will get wealth easily. “To say the truth, all the years I spent doing stand up comedy were nothing but a waste of time. It was later I found out my calling is in mentorship and teaching. That is why I am doing this now", he said. Teju Babyface, who is the lead mentor at the Teju Babyface mentorship academy, a resource hub for the mentoring and empowerment of young Africans, In 2016, authored his first book, “Secret of the Streets : 23 Secret For Achieving Success With Talent". Though he started his career as both an actor and a comedian, his first major break was the creation of his hit talk show, The Teju Babyface Show, which he still produces and runs on TV stations across the nation.